Today on the show, we kick things off with a final push for the upcoming Panel Jumper **LIVE**, coming this Friday, April 14th at 8pm. Click the image for tickets. 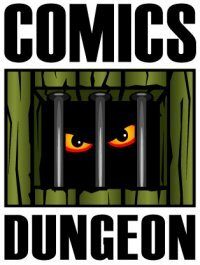 After our big commercial push (seriously, buy your tickets), we talk about a genre of comics unusual from the rest: Stories where the bad guys win. Some titles mentioned include: Doom 2099 by John Francis Moore and later by Warren Ellis, Empire by Mark Waid and Barry Kitson, and Wanted by Mark Millar, and All Hail Megatron from IDW. Next we discussed shared vs independent universes, and the hypothetical question of whether or not stories can benefit from being in its own unique universe. 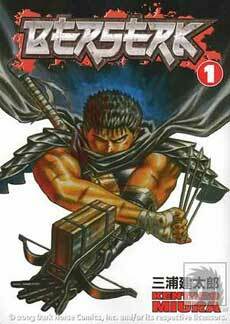 For book report, Chris reviews Berserk #1 from Dark Horse. 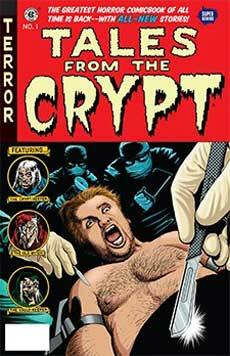 Cole reviews the new Tales from the Crypt #1 by Stefan Petrucha & Jolyon Yates, David Anthony Kraft & Miran Kim, Scott Lobdell & John McCrea. 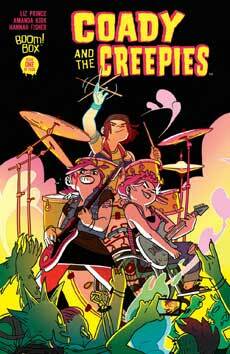 And finally, Nicole reviews Coady and the Creepies #1 from Amanda Kirk and Liz Prince.